The issue of energy is one of the greatest challenges of our time. And the German Max Planck Society is keen to face these challenges. 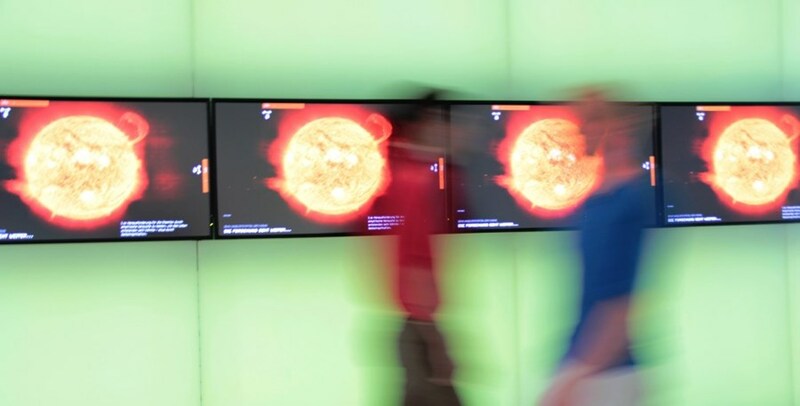 This involves understanding and modelling the evolution of the climate, calculating and outlining energy scenarios, and investigating the generation of energy—from artificial photosynthesis to nuclear fusion. These are all topics covered in the exhibition "Going Solar: Sustainable Alternatives for Tomorrow's Energy Supply," which will open 12 June in the Max Planck Science Gallery, Markgrafenstraße 37, in Berlin.